ECC (Engineered Composite Concrete) Admixture is developed according to the most advanced concrete technology available at the moment. 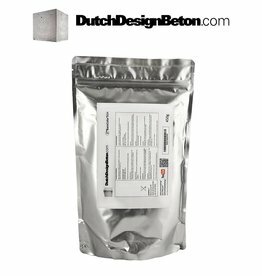 With these supplement agents it is possible to make concrete with a high tensile strength and which is extremely pliable. The material has more of a tendency to bend than to break. The concrete has a high density and is very strong. 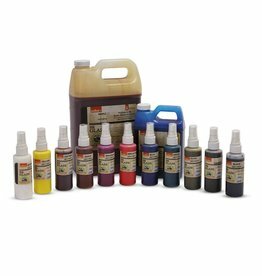 In addition to high strength the processing properties of this product are also unique making the possibilities unprecedented. The mix can be created in different ways. The properties can vary from sticky to clayey or it can behave like pancake batter. ECC requires care during mixing and processing to achieve an optimal result. It is important to take this in consideration if there is no experience with processing concrete. The basic colour is white. 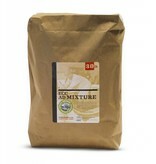 The mix can be coloured with BR Color Series or No 2. Colour from DutchDesignBeton. 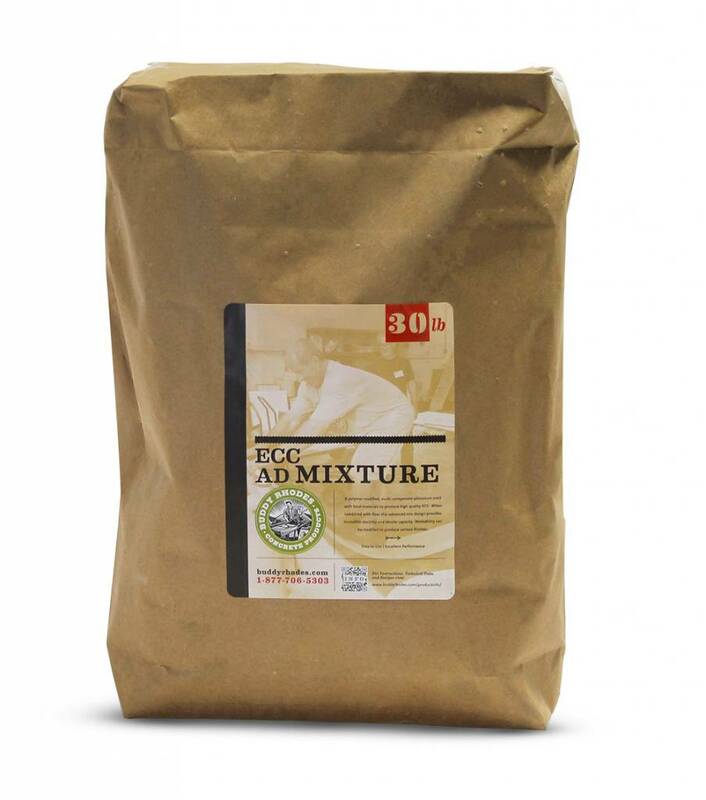 The mix contains all ingredients for a high quality concrete such as polymeres.